Joshua Vial: I can’t imagine Enspiral working without Loomio. It’s not just a core part of our technical stack, it is a cornerstone of our social architecture and shapes how we deal with powerful human forces of belonging, trust and power. On Loomio we are trying to make decisions about issues which a large number of different people care deeply about. Online. With asynchronous text. I’m sure people from the future (or their emissaries) will laugh at us from their virtual reality playgrounds. Or they won’t even laugh, they will just smile and wonder at our naive fumbling as we try and evolve better ways of working together. Either way, most of the conflict I’ve seen at Enspiral has surfaced on Loomio threads. It arises in other forums as well but I’ve found that Loomio can act like a magnet or a sieve which attracts and surfaces bad feelings in the community. Over the years I’ve developed some informal practices for dealing with conflict on Loomio which might be useful for others. If you do only one thing do this. It’s my workhorse for resolving conflict. 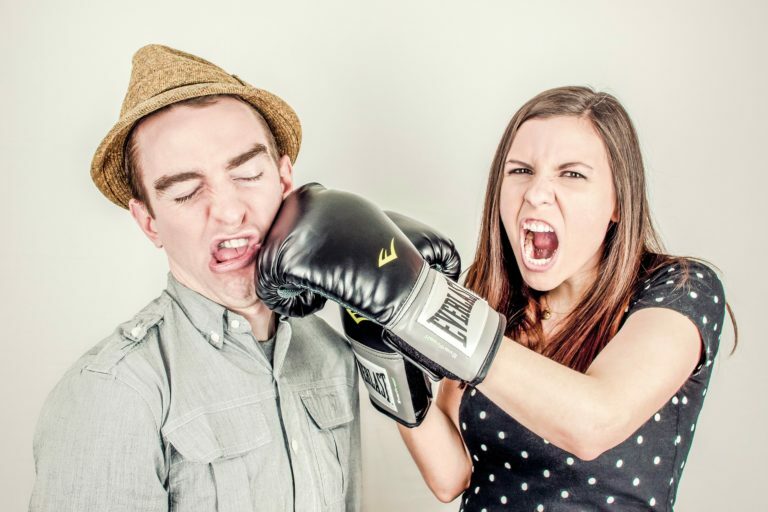 Whenever misunderstanding or conflict arise escalate the bandwidth of the channel. If you’re on Loomio (asynchronous text) move to chat (synchronous text), chat to a voice call, voice call to video call, video call to in person meeting. I first heard of this from an open source contributor dealing with disagreements online (@searls I think) and if I had to pick just one tool it would be this one. The thing about conflict on Loomio is that it is a symptom not a cause. When conflict emerges it is because individuals have needs which aren’t being met. Maybe they aren’t feeling trusted or trusting, maybe they have been triggered by something, maybe they feel like their belonging or livelihood is threatened. One thing I have seen Enspiral do reasonably well is swarm individuals with support when they are involved in conflict online. It’s more of an ambulance at the bottom of the cliff strategy and the cost of the distributed emotional labour on the community is high (and disproportionately distributed). Sometimes ambulances are really useful, especially when you’ve fallen off a cliff and this is why community size matters. 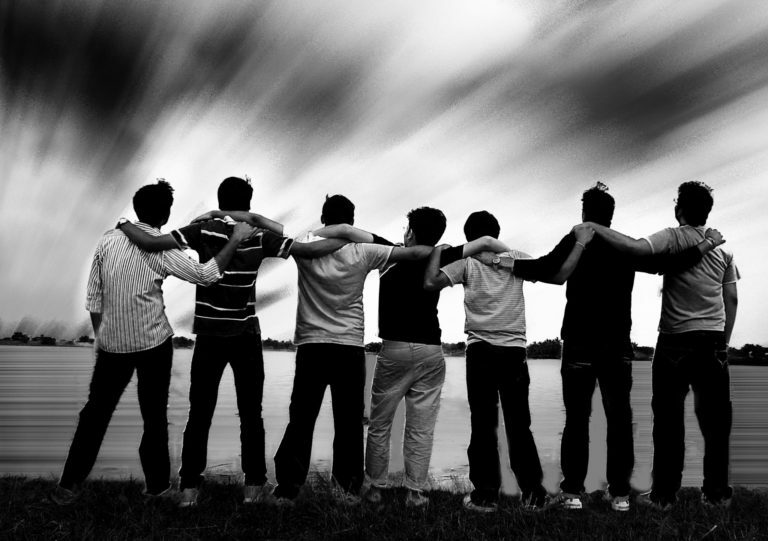 People in small high trust groups can care for each other much better than large loose ones. In an effort to provide more support to individuals we have recently expanded the peer to peer stewarding system that the Loomio team use to the core Enspiral membership of ~40 people. In the catalyst team Rich has been observing that the people who do the best in Enspiral are usually in one or more ‘affinity groups’ which have a name, a purpose, a consistent membership and a regular rhythm. This could be a venture like Loomio or a working group like the board. I agree and this is one reason the catalysts are investing our energy in helping to form working groups in the network. The root causes of conflict will never be resolved through an online forum. The right tools are human methods like one on one conversations, retreats, circles, listening and sharing stories together. A robust rhythm of “support and grow the humans and the community” is essential to use Loomio in a high trust community in my opinion. 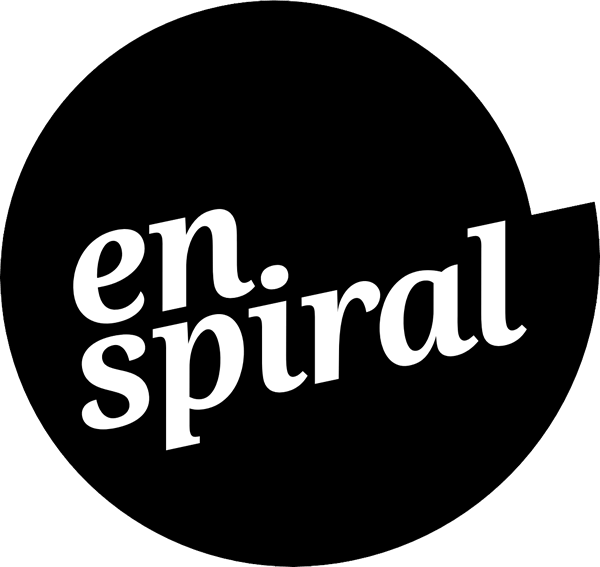 Enspiral was born of the deep intersection between human methods and digital tools – we are here today due to the facilitators just as much as the programmers. People often have strong opinions that differ from each other but it takes skill and practice to navigate those differences in an online forum. We aren’t born knowing how to ride a bike, tie our shoes or make complex decisions in decentralised groups online. Using Loomio well as either a participant or facilitator is a skill and should be treated as such. We need to learn to listen, to approach difference with curiosity, to express ourselves authentically and leave room for disagreement. We need to practice starting from a position of kindness and care for ourselves, for others and for the community as a whole. It doesn’t just happen, but when it does it is magic. One strategy for acquiring skill is to just jump in and learn by doing which is what we’ve had to do. Find practices that work in related contexts and adapt them, try them out and see what works. It’s expensive and you’ll get a few bumps and bruises on the way, the trick is to approach Loomio as a skill and intentionally try to get better at using it. Another strategy is to find people who have the skill and learn from them. The stories and guides on the Loomio blog are a great place to start. You can contact the Loomio team if you want to engage the growing pool of Loomio facilitators and consultants. 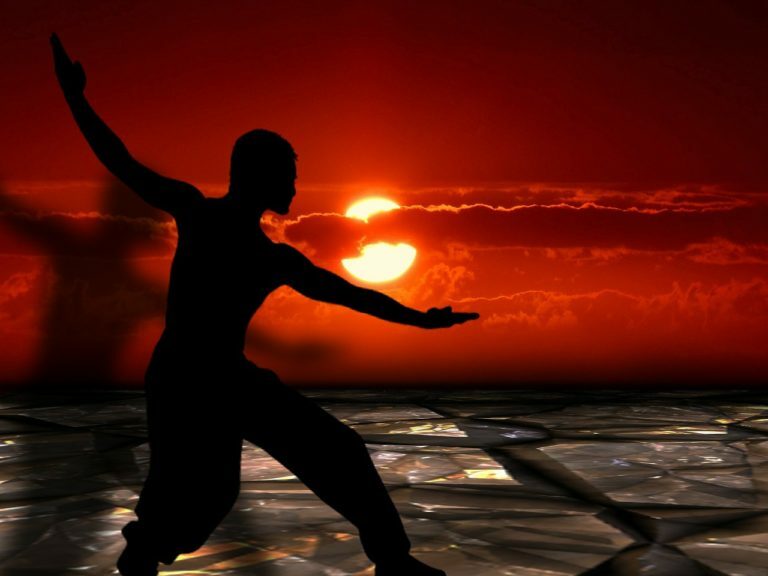 Neither strategy will work by itself and as an old martial arts teacher said to me the way to learn the fastest is to have someone you are teaching, someone you are learning along side, and someone you are learning from.